The company continues to shape the future of vertical lift. 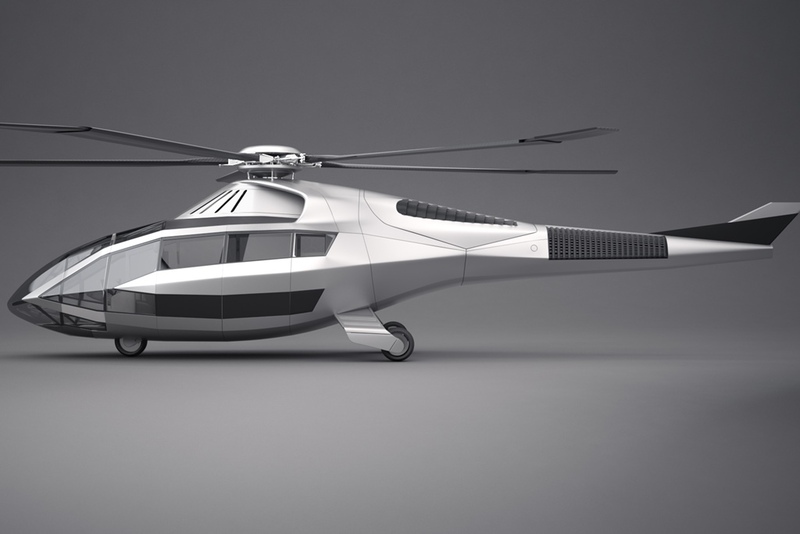 Bell Helicopter, a Textron Inc. company, unveiled on March 7 its vision for the future of rotorcraft – the FCX-001. 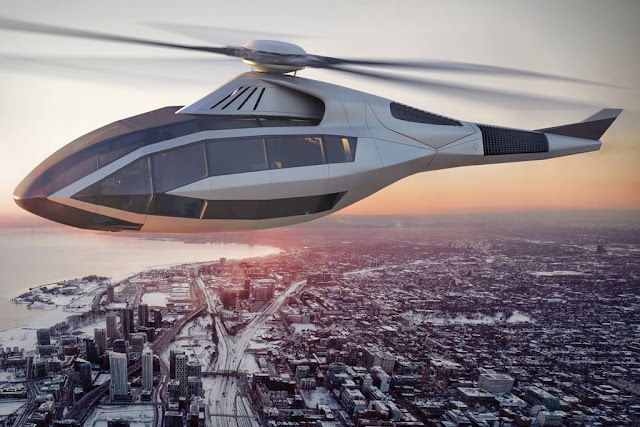 It is Bell Helicopter’s first concept aircraft and presents a 3-D roadmap for delivering safer, smarter and more efficient rotorcraft solutions. 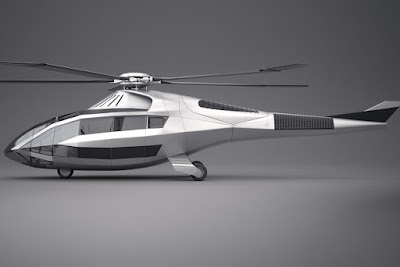 Bell Helicopter formed a core group of engineers and a team of graphic designers that proved to be a highly collaborative team of problem solvers. It was through this process that the FCX-001, a concept aircraft, came to light to physically demonstrate a new way of thinking. - A new anti-torque system in the tail boom designed to change the safety, noise and performance parameters of vertical lift aircraft forever. - Hybridized propulsion combines advanced thermal engine cores for the main propulsion with, for example, electric distribution and motors to drive the anti-torque system for more control and simpler vehicle operations and maintenance. - An airframe that is made from advanced sustainable materials to provide structural performance and offer configurations that our customers desire. In order to provide enhanced situational awareness, visibility and room, we are exploring the right combination of material and geometry. The airframe is also our front line for energy management where we harvest, store, attenuate and distribute external energy or system energy not already employed for useful work on the air vehicle. - A landing gear with non-traditional geometries that facilitate function when combined with advanced materials and actuation. 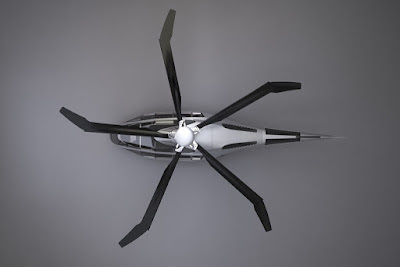 - Morphing rotor blades that allow aircraft to optimize performance in different flight regimes. - A single pilot seat and an entirely new flight deck experience with the pilot controlling the aircraft through augmented reality and an artificial intelligence computer assistance system. - A highly modular passenger cabin enhanced with the same augmented reality technology for individualized infotainment to catch up on world news, hold a video conference call, share documents with other passengers or simply watch a movie or play music to relax. “Being a pioneer in the aircraft industry is in our DNA and we want to share this renewed passion with the world. The FCX-001 points the way for our future – a renewed focus on innovative solutions and technologies. When the time is right we look forward to sharing more of what we’re doing behind closed doors,” added Snyder.